Deal alert! Look what was in yesterday's Deal announcements: Turkish rights to Lindsay Smith's DREAMSTRIDER, to Pegasus Yayinlari, by Harim Yim at Rights People on behalf of Ammi-Joan Paquette at Erin Murphy Literary Agency. Congratulations, Lindsay, Harim, and Joan! NYT bestselling author Jennifer A. Nielsen's second book in the Mark of the Thief series, RISE OF THE WOLF, has a cover! Isn't it amazing? The colors and mystique are perfect. 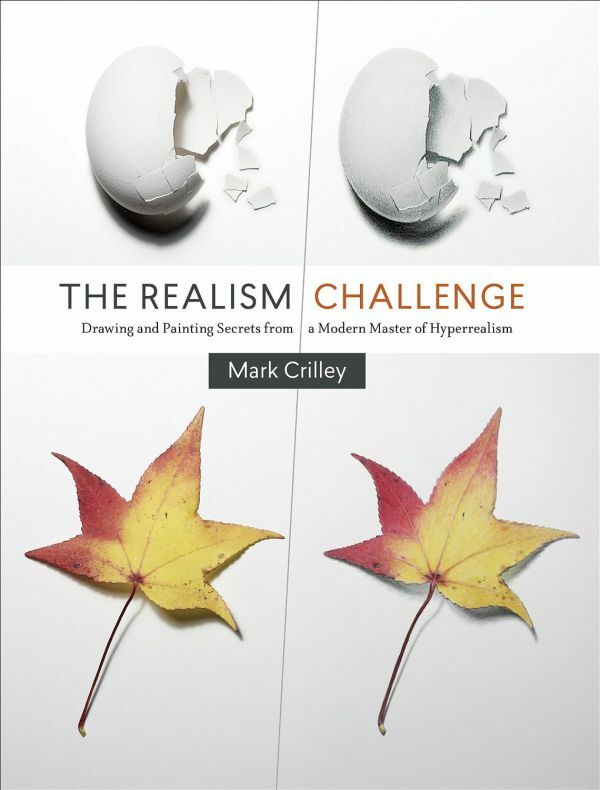 Watch for the book in February 2016. While you wait, read the first book, MARK OF THE THIEF. It's a page-turner for sure. Congratulations, Jennifer! Absolutely breathtaking! Those were our first thoughts when we saw the cover for Christy Lenzi's soon-to-be-released book, STONE FIELD. Isn't it, though? STONE FIELD is definitely a novel for WUTHERING HEIGHTS fans and any lover of YA with a touch of romance and mystery, for that matter. Watch for it in winter 2016! Congratulations, Christy! It's another four-books-releasing-kinda day over here at EMLA! 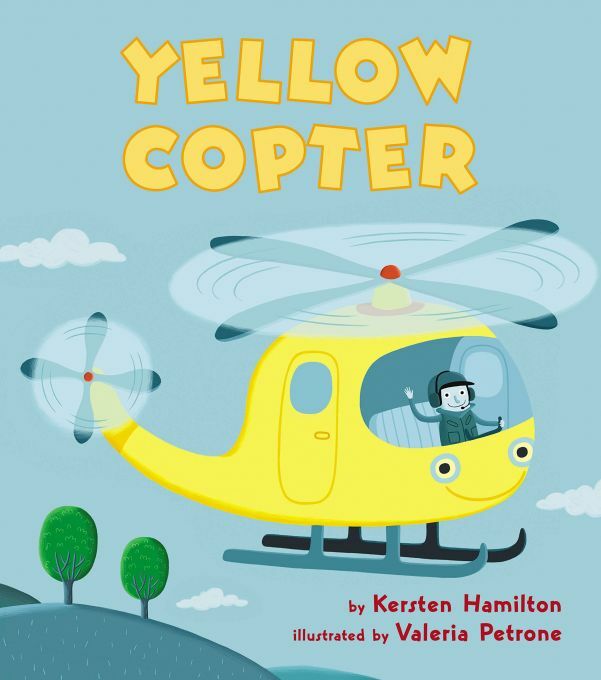 Please welcome into the world Kersten Hamilton's YELLOW COPTER, Clare B. Dunkle's HOPE AND OTHER LUXURIES, Elena Dunkle and Clare B. Dunkle's ELENA VANISHING, and last but certainly not least (Ha! 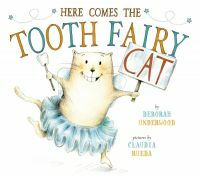 Like Cat would let us think that way...), Deborah Underwood's HERE COMES THE TOOTH FAIRY CAT! Congratulations, Kersten, Deborah, Elena, and Clare! Congratulations to our Crystal Kite Award Winners! A big round of hip-hip-hoorays for our three clients and their 2015 Crystal Kite Awards! 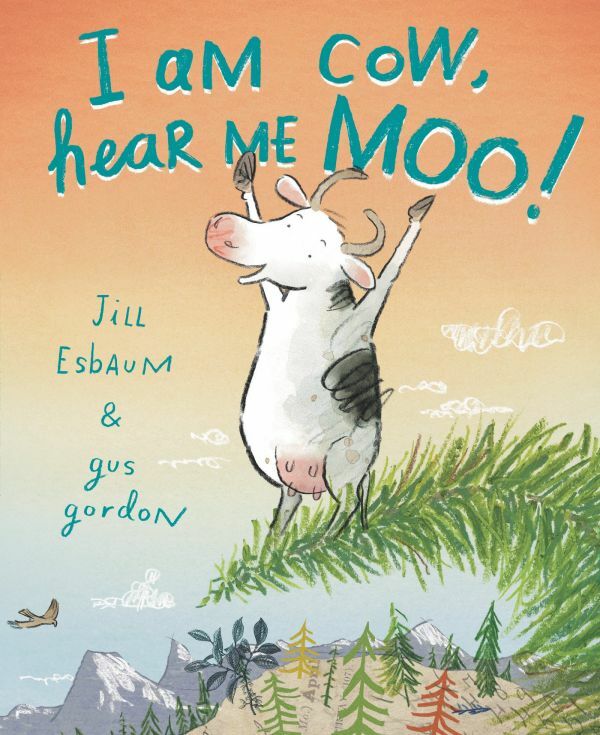 Tara Dairman's middle-grade, ALL FOUR STARS, Laurie Ann Thompson's non-fiction young adult, BE A CHANGEMAKER, and Jill Esbaum's non-EMLA represented picture book, I AM COW, HEAR ME MOO have all won in their regions! What a huge honor and we couldn't be prouder of their hard work and talent. Congratulations, ladies! A NEARER to Perfect Review! It's a starred review from Kirkus for Melanie Crowder's A NEARER MOON! 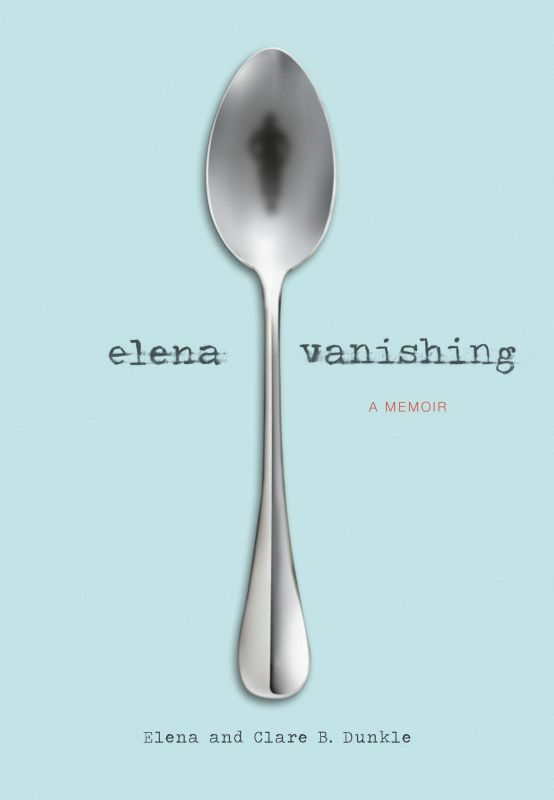 They call it "exquisitely written with words and images that demand savoring". Wow! The praise doesn't come higher than that. They also say "Crowder's language is sumptuous, written with an elegiac quality that suits the wistful longings of her protagonists." 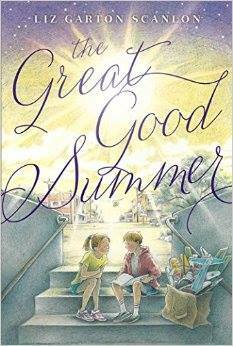 This will definitely be a middle-grade to watch for in September. A huge congratulations, Melanie! We're so happy for you! Jennifer Ziegler's Brewster triplets are back again! This time they're preforming their hijinks in a Christmas pageant! Don't you just love the cover of REVENGE OF THE ANGELS? We can't wait to read what capers the girls are up to when the book releases in September. 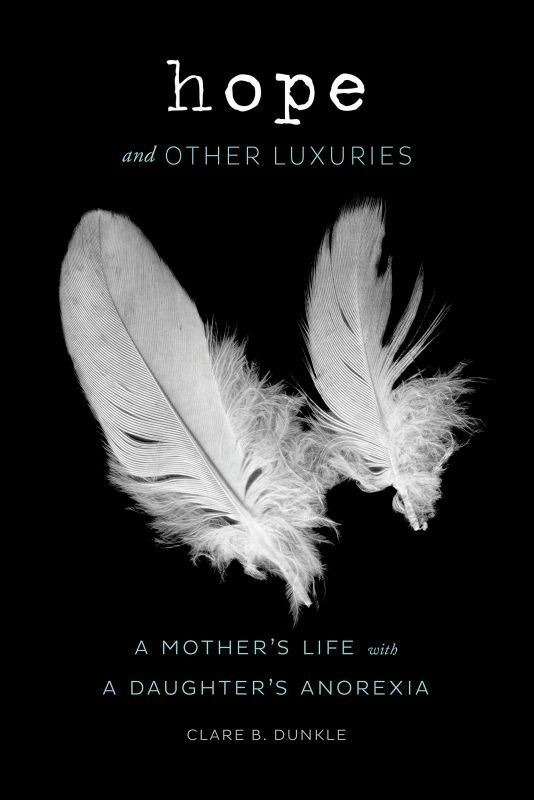 Congratulations on the cover, Jennifer, it's gorgeous! J. Anderson Coats Gets her MG On! THE WICKED AND THE JUST author J. Anderson Coats's middle-grade debut, THE MANY REFLECTIONS OF MISS JANE DEMING, the story of a headstrong girl with big dreams who boards a steamship bound for Washington Territory, as part of the Mercer Expedition in 1866, to Reka Simonsen at Atheneum, by Ammi-Joan Paquette at Erin Murphy Literary Agency (World). I think I speak for historical fiction lovers everywhere when I send out a hearty HOORAY into the universe. Get your reading spectacles ready, folks, because this is one you're not going to want to miss! Wow, what a deal we have to announce today! Stacey Barney at Putnam has acquired world rights to H.M. (Heather) Bouwman's middle grade historical fantasy, THE TRADED GIRL, a multi-plotted mythology of immigration that brings together the Zong slave ship, the fall of Saigon, an enormous Raftworld in search of a home, and two Kraken in love; as well as a second as yet untitled book, in a six-figure deal, in a preempt. Publication is scheduled for Fall 2016. Congratulations, Heather, Stacey, and Agent Tricia! It's red! It's riveting! And it's riding away! K.A. Holt's latest novel, RED MOON RISING, has a fantastic new cover. Releasing in Spring 2016, this book promises to be an instantly thrilling read. Congratulations, Kari! Anna Staniszewski has a new, updated cover for her great series coming to shelves this July! I'M WITH CUPID is the first book in the new Switched at First Kiss series Kirkus calls "a deft mix of comedy and sensitive, deeper themes." 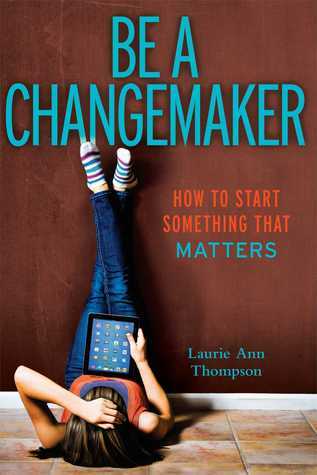 They say this book is sure to be "not only entertaining, but one that offers wisdom" and "humor". Check out the new cover. We love the goofy look on Lena's face. Congratulations on the change, Anna! Some deals happen fast. Some take longer. Some, like the one I'm announcing here, do both. 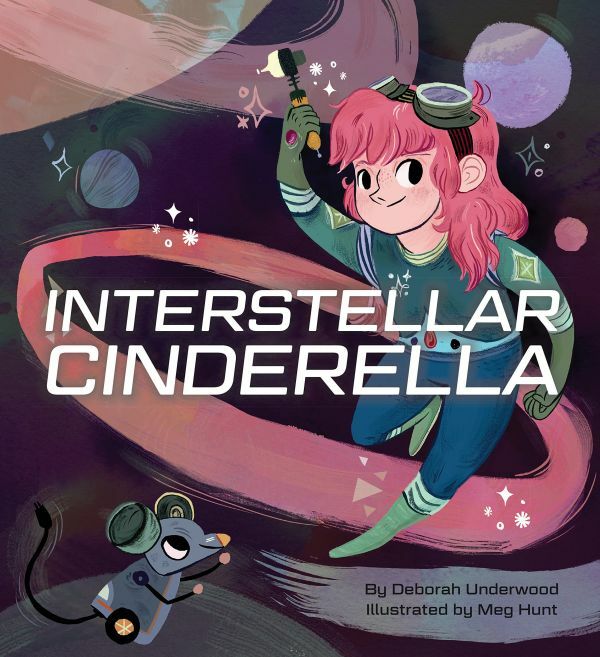 Dashka Slater's latest picture book found a home quickly, with the fabulous Andrea Welch of Beach Lane Books, but the wait for the perfect illustrator took longer. And when that illustrator came along, it turned out to be TWO illustrators: brothers Eric and Terry Fan, whose debut picture book, THE NIGHT GARDENER, will come out with Simon & Schuster Books for Young Readers this fall. At last we're able to tell the world! THE ANTLERED SHIP is the story of a fox wanting to break out of the typical fox existence, who meets three dear sailing on an antlered ship. They are joined by a flock of pigeons, and together, the new friends set out on many adventures, searching all the while for answers to Important Questions. As the story ends, they discover that by the very act of adventuring together, they've created all that they've been seeking. I just love the sly-but-gentle humor in this story, and the dream-like tone of it. And so does Andrea Welch! In the few weeks it has been available, Pat Zietlow Miller's WHEREVER YOU GO is fast becoming a household favorite. 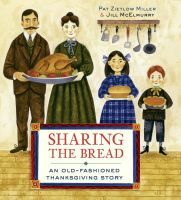 Now we've more good news to share for Pat as her next picture book, SHARING THE BREAD: AN OLD-FASHIONED THANKSGIVING STORY, releases the end of summer. Isn't the cover spectacular? It evokes so many folksy, good feelings. We love it! 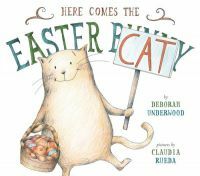 Illustrated by Jill McElmurry, it is sure to become a favorite as well. Congratulations, Pat! It wasn't very long ago that Kirsten Hall, dynamo artists' agent of Catbird Agency, showed me an adorable illustration of a bear looking nervously in the mirror, by her client Misa Saburi (click the link to see the illustration!). And it wasn't long after that when I heard from Deborah Underwood that she loved the illustration and was inspired to write a story to go with it. And it wasn't long after THAT when we had an adorable story in hand, sent it off to Laura Godwin at Holt (who had also fallen in love with that illustration, and wanted to sign up a picture book about that bear), got revision notes, Deborah revised...and just after THAT we had an offer! Working from Misa's concept, Deborah wrote a story about a bear named Bearnard, who is preparing to audition to star in his very own book. Thanks to his sidekick, Gertie, Bearnard manages to stay true to himself. BEARNARD'S BOOK is scheduled to publish in 2017. Anyone who knows Ruth McNally Barshaw adores her and her art. Ruth's latest illustrative creation is no exception. 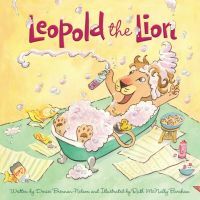 LEOPOLD THE LION, written by Denise Brennan-Nelson and illustrated by Ruth McNally Barshaw is one that will make you smile every time you look at it. What fun! Watch for the book's release in September. Congratulations, Ruth! It's a day for book lovers everywhere to rejoice. Not one but four amazing books release today! 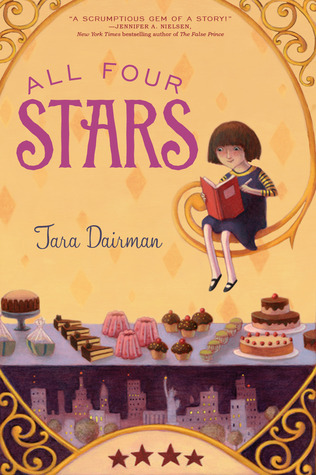 We're wishing a happy book birthday to Deborah Underwood's INTERSTELLAR CINDERELLA, Liz Garton Scanlon's THE GREAT GOOD SUMMER, Mark Crilley's THE REALISM CHALLENGE, and Tara Dairman's THE STARS OF SUMMER. Welcome to the world! Here's a wish for these stellar books to find their place in readers' hearts.